The illegal arms trade is the perfect arena for the vicious and ambitious - and with Maze Bank Foreclosures striking 25% off the Smoke Tree Road Bunker, there's all the more reason to get your hands dirty. 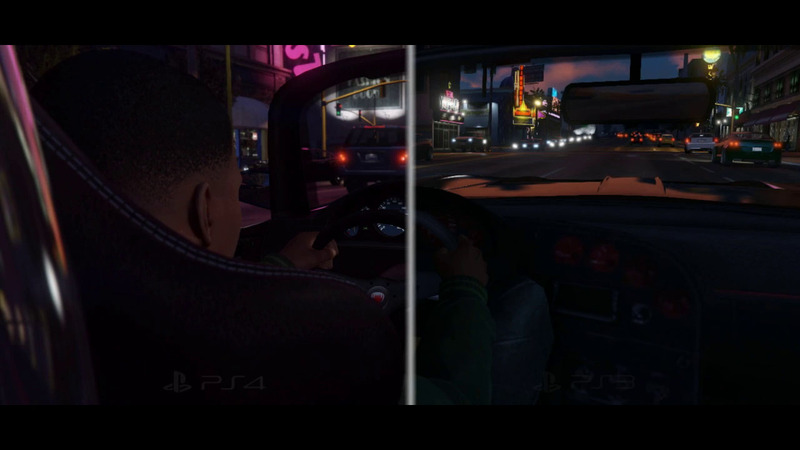 And what better place to plot your illicit affairs than from behind your floor-to-ceiling window on high in the Maze Bank Tower? Now through August 28th, Dynasty 8 is offering 25% off ALL Executive Offices. 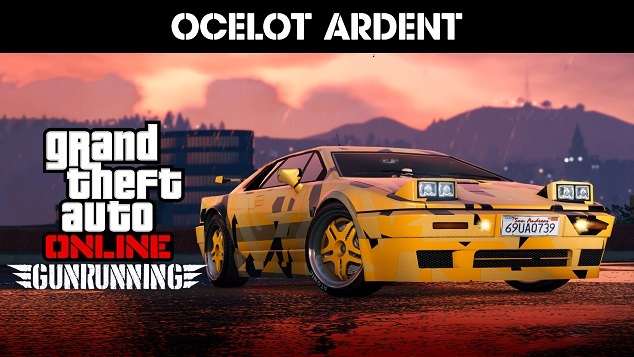 • Time Trial - "Coast to Coast"
Ocelot Ardent Now Available - The latest addition to new-gen GTA Online is the Ocelot Ardent.